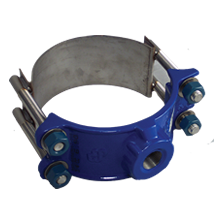 Tapping — Utility Supply (West) Corp.
Smith-Blair Tapping Sleeves consist of two sections of heavy welded steel that bolt together on the pipe and seal against a concave wedge gasket around the tap opening. 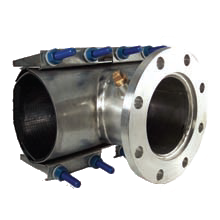 The outlet half has a recessed flat-faced flange to mate with standard tapping valves MSS SP 60 up through 12-inch size-on-size. 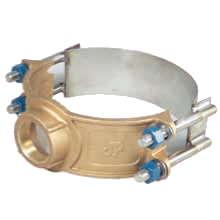 For tap sizes 14-inch and above, flanges can be furnished to accommodate the valve requirements. 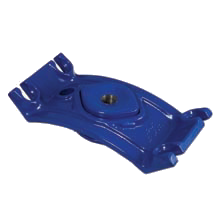 Smith-Blair Service Saddles comprise the largest line of saddles in the industry with NSF Standard 61 approval for fast, dependable tapping on all types of pipes. 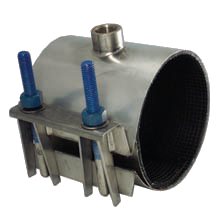 Outstanding features like the Taper Seal gasket, heavy forged bales and a wrap-around design that reinforces and supports the pipe, are combined in our service saddles to provide low initial cost, ease of installation and excellent lasting qualities.  Smith-Blair Line Stops are utilized as a method to temporarily shut off flow in a live pipeline.